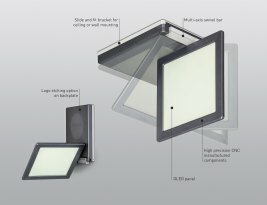 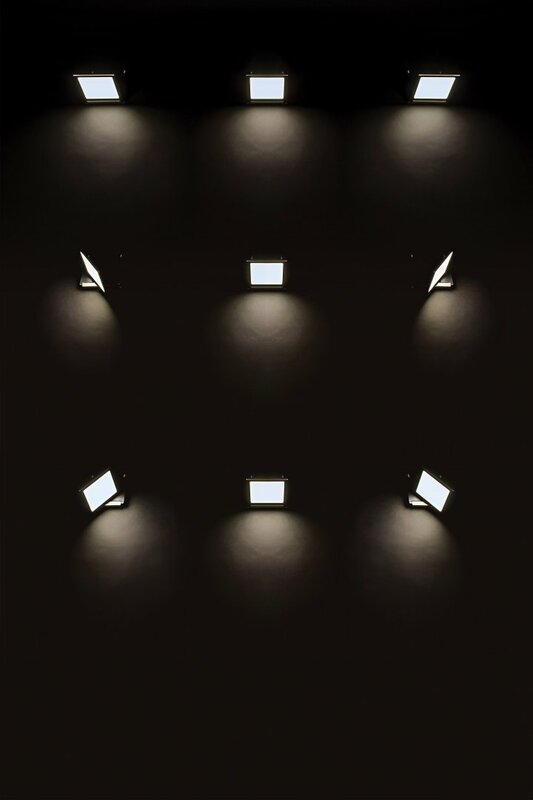 SquareONE by Gamma Illumination is an innovative OLED luminaire in which technology, architecture and light unite to empower its adaptability, minimalist design and individuality. Sleek and streamlined, SquareONE is equally stylish mounted vertically or horizontally as a wall, desk or table light, and offers flexibility for design freedom to create stunning lighting effects in a range of applications. 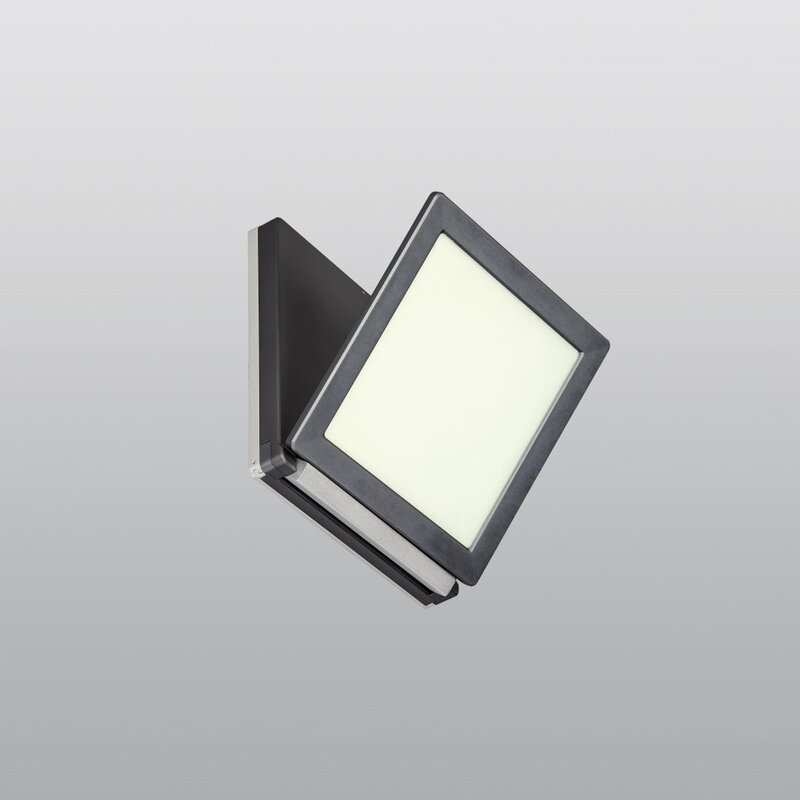 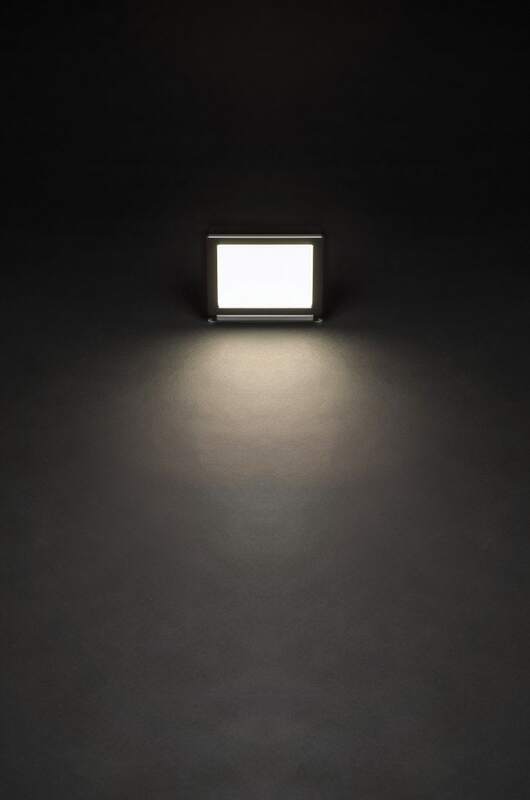 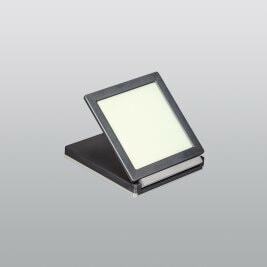 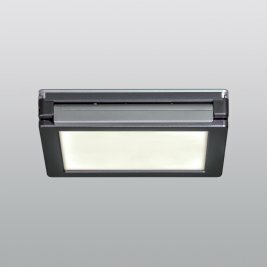 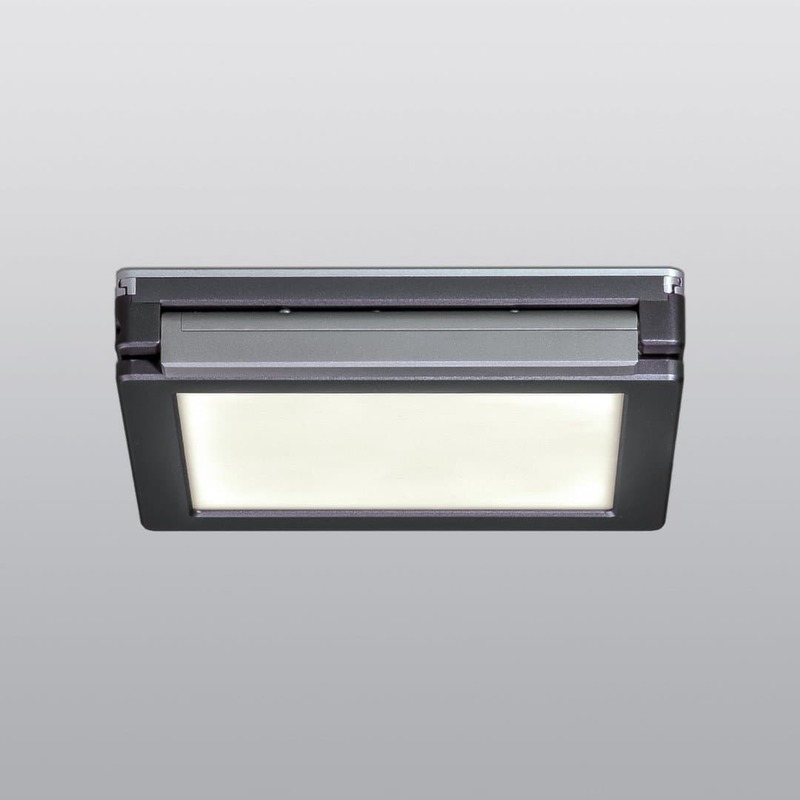 Its large illuminated surface emits a soft homogeneous radiance and its multi – axis articulation means it can be easily adjusted and positioned to the desired location.